The dietitian ate in Zanzibar! 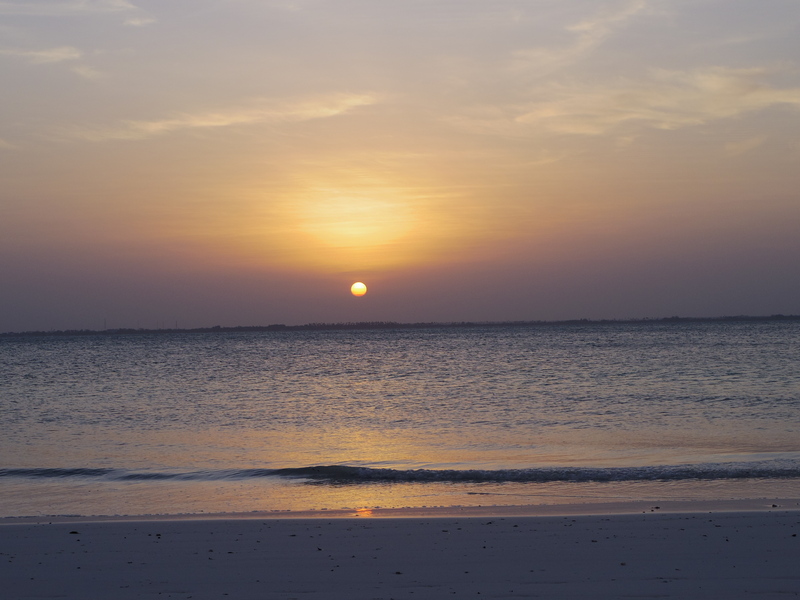 Zanzibar island is bustling with fine white sand beaches, tropical fruit and Swahili which a local style of food in Zanzibar. We were happy to stay away from “North American” style dishes and instead feasted on fresh fish, curries and lots of fresh fruit and vegetables. 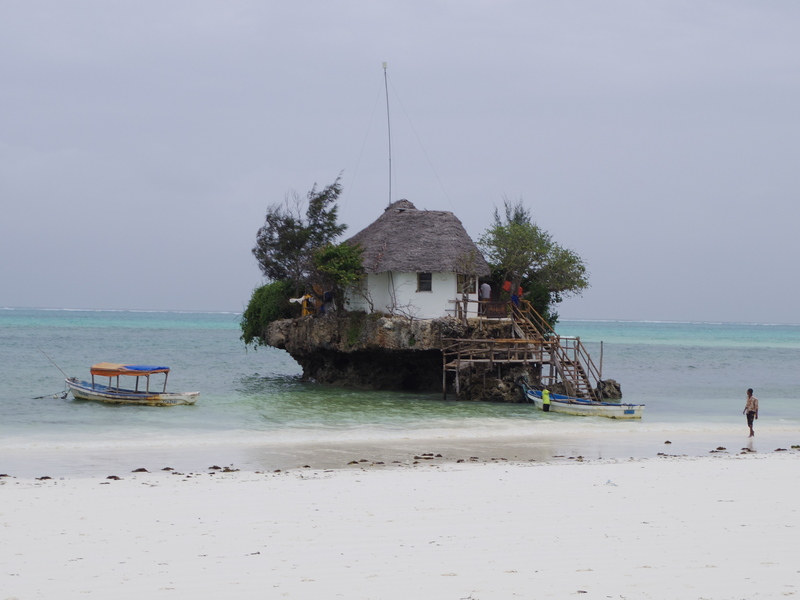 The Rock is a little restaurant off of the shore of Michanwi Pingwe beach, it sits as you’d guess on a rock. At high tide a boat is used to transport guests onto the small rock island. We enjoyed fresh local fish and a bottle of South African wine here. In Stone Town we were lucky to get a walk in reservation at the well known restaurant called Emerson Spice, where we had a 7pm sunset seating listening to the call to prayer and watching our chefs prepare the food just feet away. Overall we had an appetizing multi-course meal on the 12 table rooftop tea house. – Ask for some curry dishes to be spicier. – Don’t ask for food modifiers unless it is on the menu, state allergies and hope for the best. We quickly learned that although polite and seeming to understand many service staff are happy to oblige with your order but you may not receive what you were expecting. Sunset from KonoKono seen below.